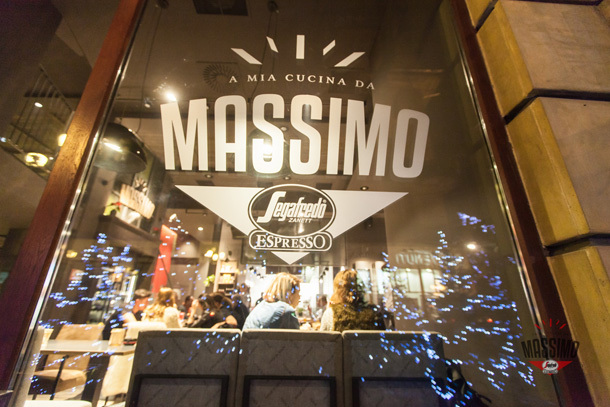 Segafredo Zanetti Espresso is pleased to announce the new opening of “La Mia Cucina da Massimo” in Timisoara, Romania. 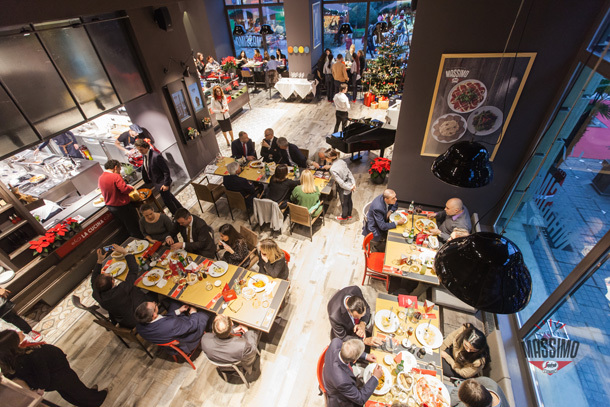 “La Mia Cucina” is a new restaurant concept that invites you to discover delicious and sophisticated Italian specialties prepared with carefully selected ingredients coming from Emilia Romagna, a region famous all over the world for its excellent food and wine production. 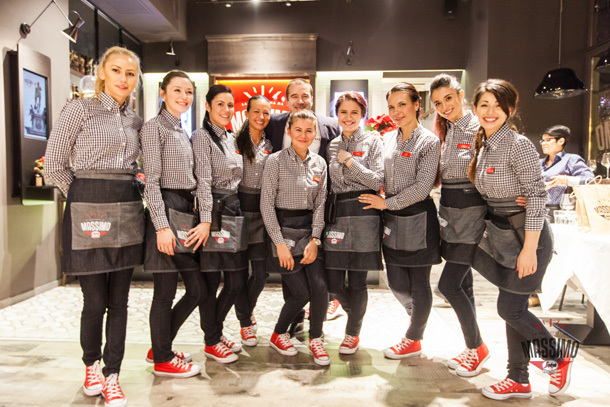 “La Mia Cucina” is located in Timisoara, one of the most populous area of Romania, as well as an important historical, economic, financial and scientific hub. The restaurant modern and cosmopolitan design marries perfectly with the warm atmosphere of fine woods and elegant furniture. The main feature is the open view kitchen, where traditional Italian dishes are cooked and meticulously prepared in front of the guests daily. Open every day from 9 am to 12 pm, in Johann Wolfgang von Goethe street No. 2, “La Mia Cucina da Massimo” is the perfect place for a tasty breakfast, a quick coffee at the kiosk but is especially ideal for a yummy lunch or an unforgettable dinner. The custom made menu, is focused on the use of IGP (Indicazione Geografica Protetta) certified ingredients and recognized worldwide, like Parmigiano-Reggiano, Prosciutto di Parma, Mortadella di Bologna, Salumi di Modena, Emilia Romagna’s freshly made egg pasta and Italian bread selection. Not to mention our wine offer, that is made of authentic Italian wines from Veneto, Friuli, Liguria, Marche, Piedmont and Sicily labelled DOC and DOCC. The cherry on the cake is surely our wide range of desserts, ice creams and delicious cakes. A few of our delicacies are:Chocoliscious, Tiramisù and the unmistakable “Massimo”, a fresh chocolate gelato sundae with hazelnuts and cookies. Our cafeteria menu offerings range from the classic Segafredo specialties and novelties like Flat White and cold brewed coffee, to a rich assortment of Brodies Tea Selection and organic soft drinks. Not only food and coffee…La Mia Cucina da Massimo is working to finalize the implementation of the project named “A mother for me too”; the main objectives of the initiative is to actively work with abandoned children in Romania, helping them to find a house and providing the necessary medical care. The project will be managed by a local association together with the precious support of the Fondazione Zanetti ONLUS.